All of the history and excitement of the world’s most famous one-day bicycle race in one coffee-table book. 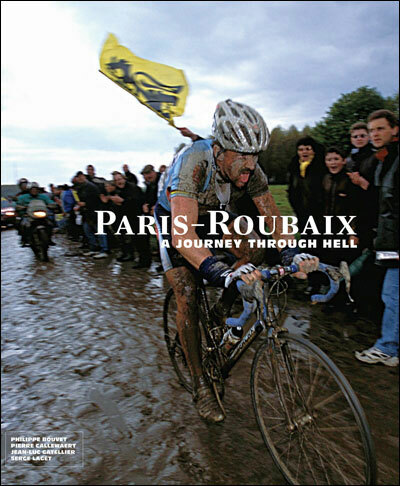 Paris-Roubaix: A Journey Through Hell is an essential read for anyone interested in this spectacular race. 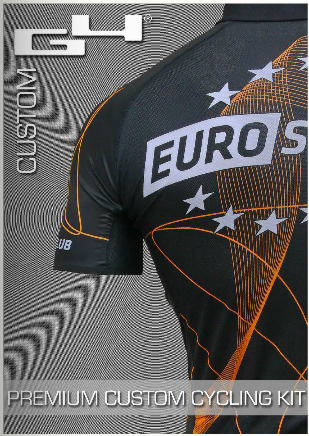 Want your own kit or need something special for your cycling club? Contact G4 who provide a custom service! Shame the Velvet Samurai couldn’t take a stage in this year’s Tour but he did win the coveted green jersey. He might have been all Wolverine this month, but he does have a softer side, you know. 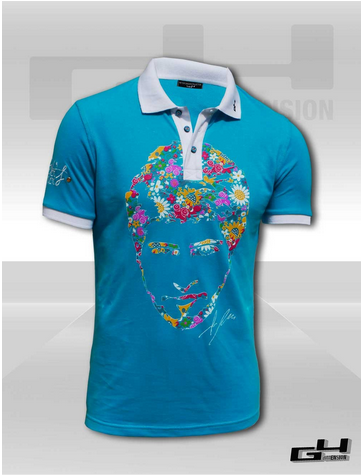 This special edition teeshirt, created in collaboration with G4, shows a different side of SuperSagan.